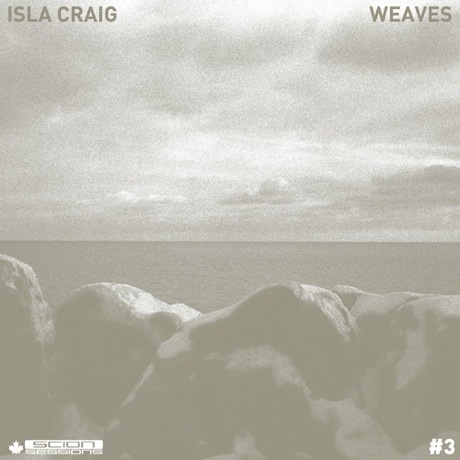 The next instalment of the multidisciplinary Long Winter concert series will come to Toronto's Great Hall on January 10, and the first 350 fans who show up will release a special 7-inch single featuring performers Isla Craig and Weaves. This split single is being released through the Scion Sessions. Craig's half of the split is called "Messages," and it's a soulfully layered a cappella number. It originally appeared on her cassette collection "Both the One & the Other One," although this version sounds sonically crisper than the prior release. As for Weaves' side, it's called "Crumble," and the song overlays its quirky pop-rock bounce with curiously watery guitar licks. Hear the songs below, and be sure to show up early to Long Winter Volume 3 if you'd like to own a copy. Other performers at Long Winter Volume 3 include Rae Spoon, B.A. Johnston, Derek Was D-Sisive, Bespoken, Doug Tielli, Princess Century and more.